Hey! 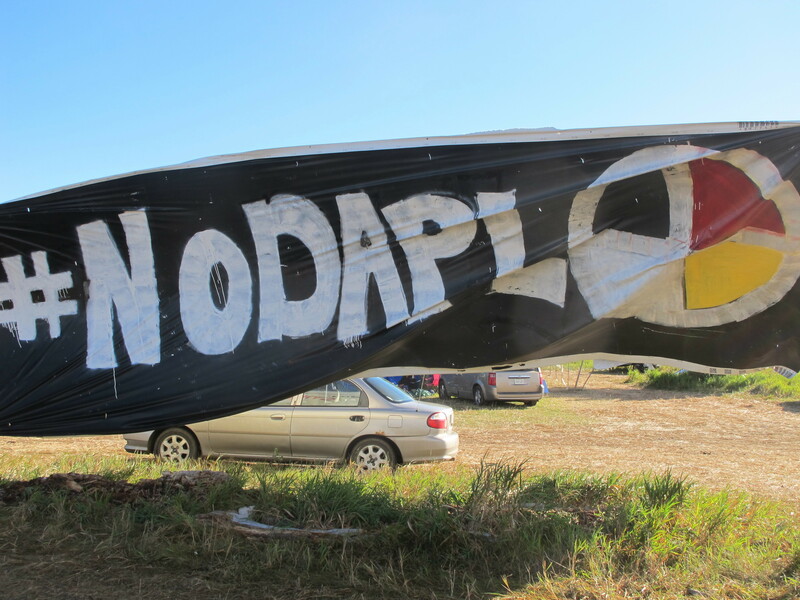 This is a call for submissions of texts about strategic lessons that can be learned from the resistance at Standing Rock. As one phase of the resistance has ended and another has begun, I think that it would be valuable to take a minute to reflect on the lessons learned from this game-changing moment in movement history. What were the biggest problems in the camps? In what ways could future camps do a better job of subverting patriarchal gender relations and roles? What do you think should have been done differently? My plan is to publish a compilation of thoughtful strategic analyses, both online and in print. However, seeing as I might not want to or be able to publish everything that people submit, I plan to put everything that anyone submits unedited onto a wordpress site. Love & Solidarity to all Water Protectors! P.S. If you spent time at Standing Rock and are interested in collaborating on this project, please let me know. I’d love some help.